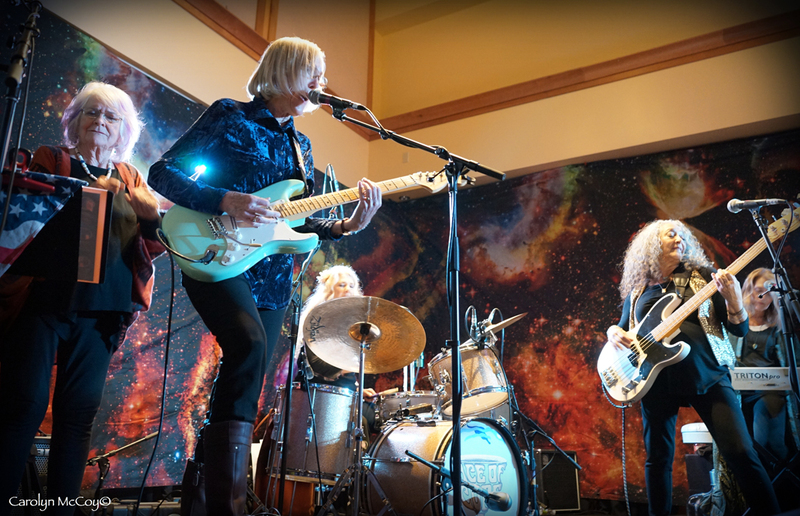 Fast-forward 50 years later, and the Ace Of Cups resurfaces with renewed vigor in a different world to present the listeners of rock music with their self-titled debut studio album. 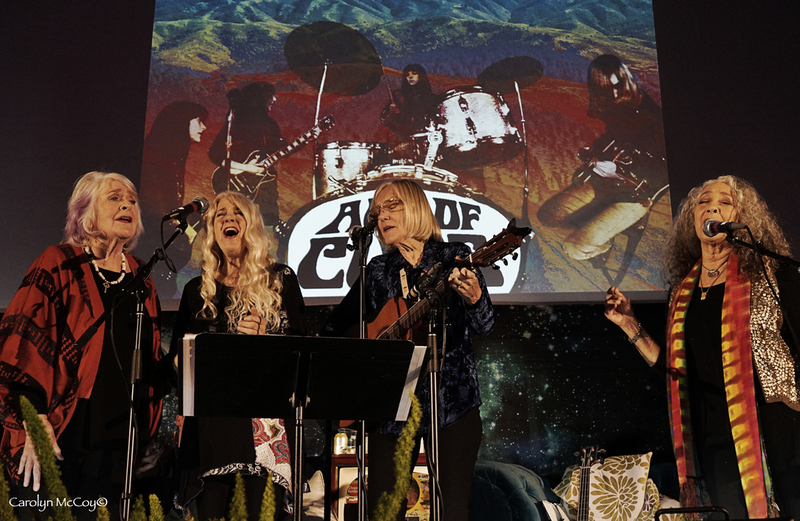 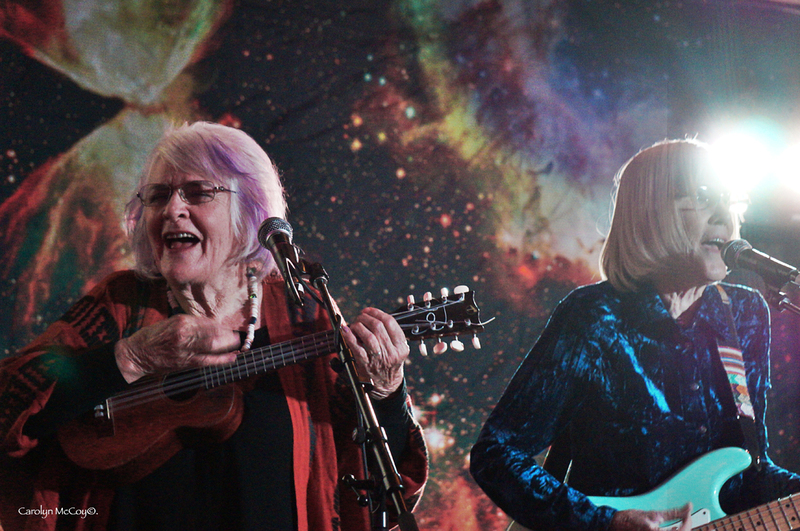 The sold-out multimedia show at the Mill Valley Community Center was hosted by the Commonwealth Club and honored the Ace Of Cups with panelists, stories, songs and archival videos representing the history of this epic band. 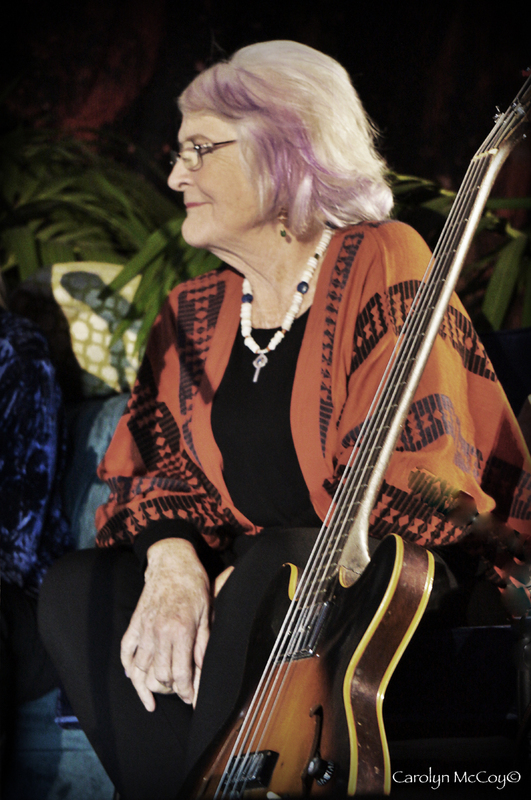 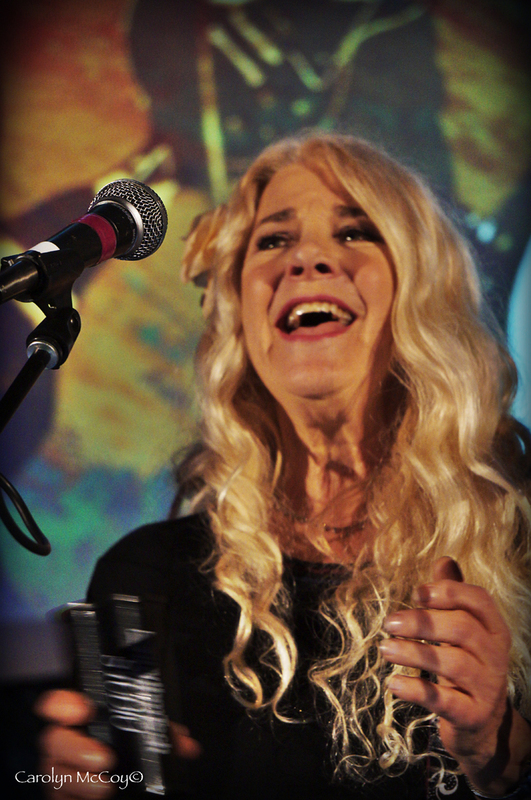 Wavy Gravy, Carolyn Garcia (AKA Mountain Girl), and other 60’s icons spoke about the band and their influence on music pop culture. 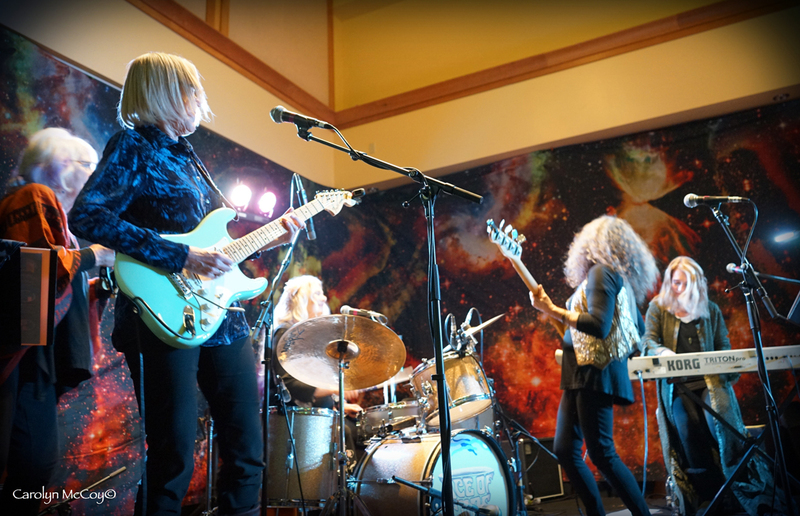 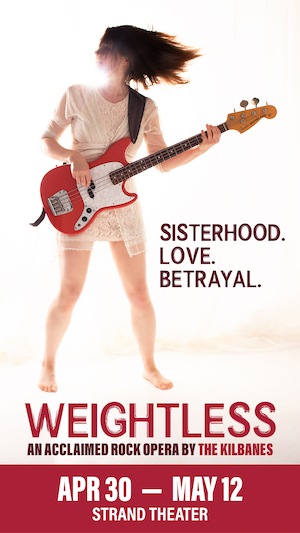 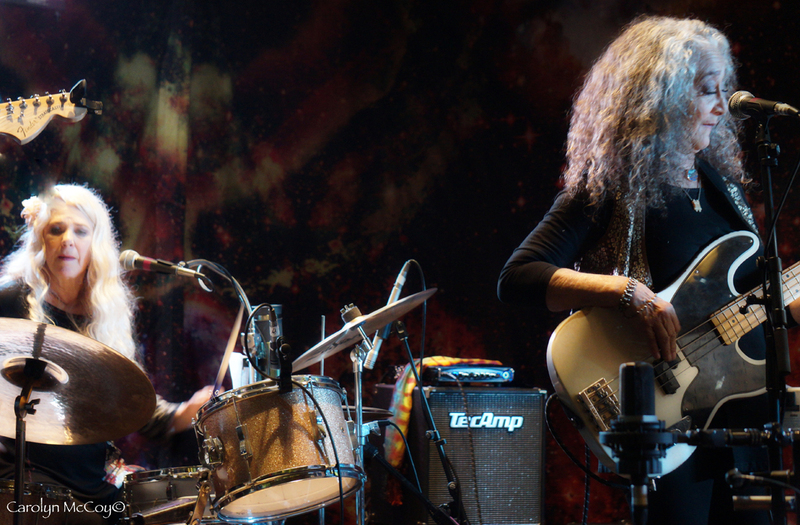 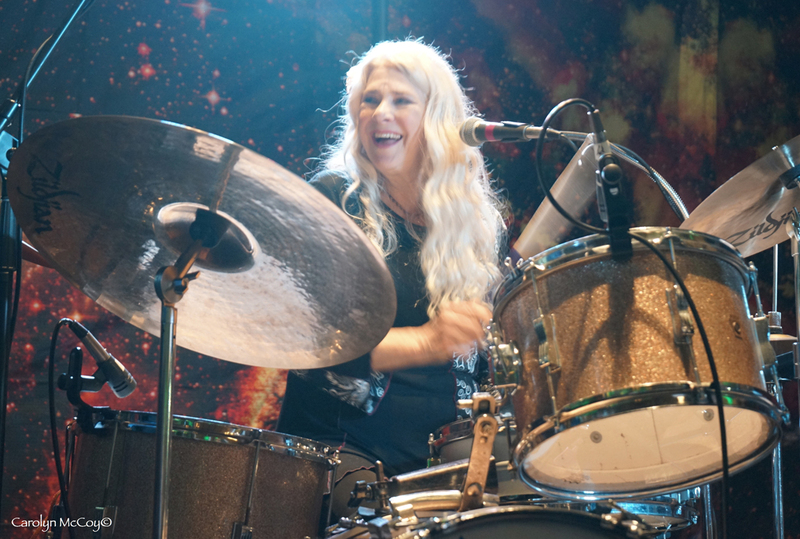 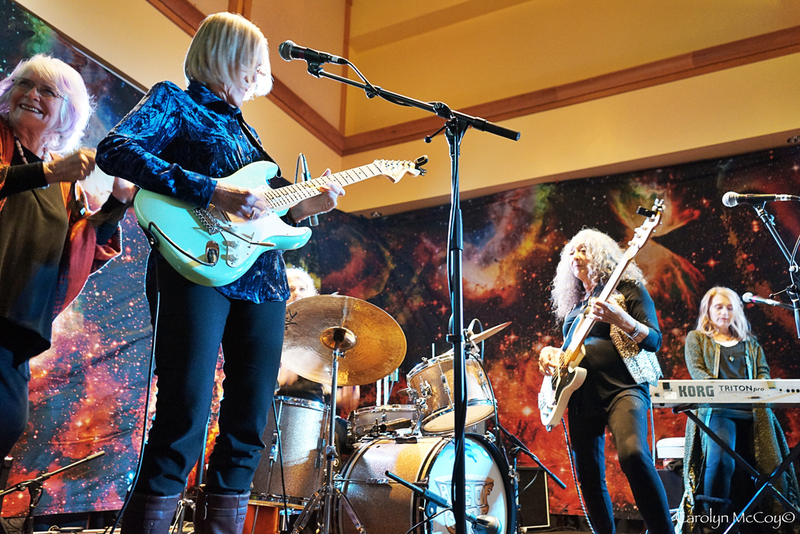 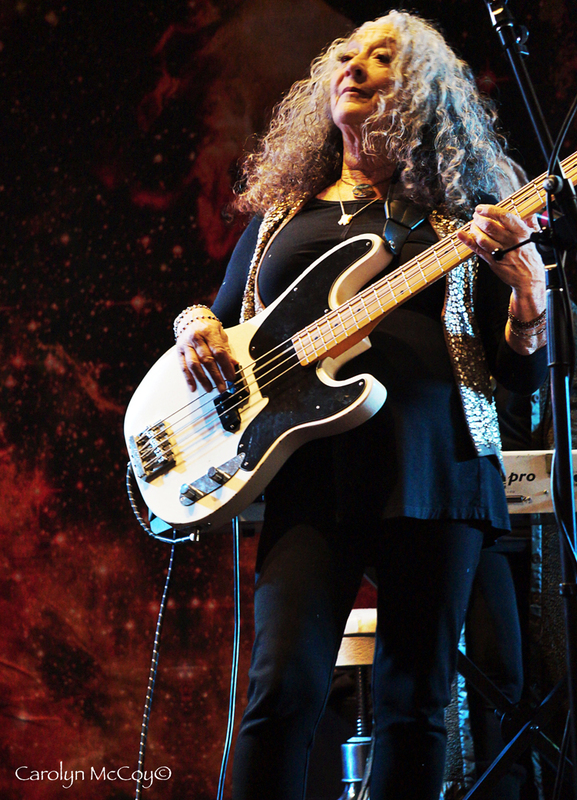 The band’s exuberance at playing again shines through — their joy at being in an era that celebrates women in music a little more is apparent. 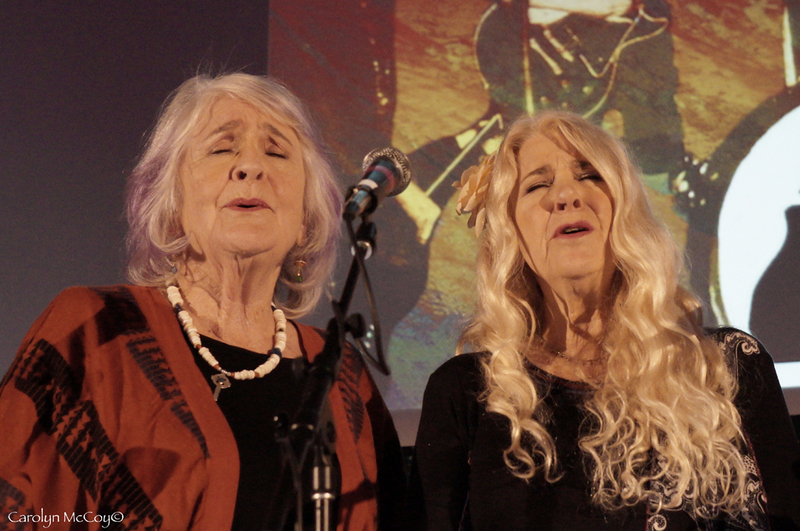 The fact that these women were trailblazers at a time when women weren’t supposed to be shows up in the legacy of female performers who came after them. 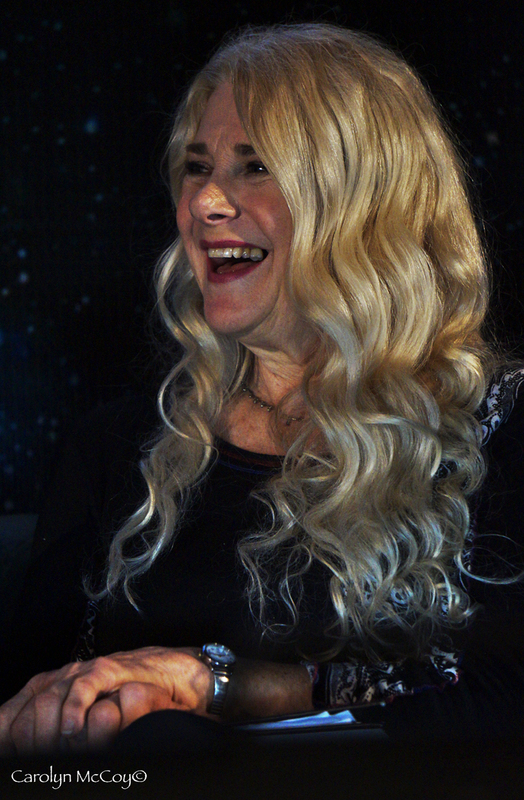 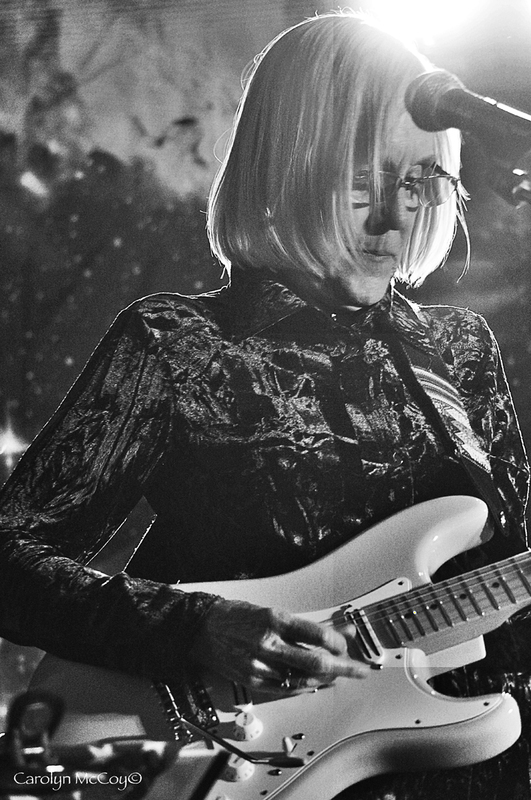 We have the Ace Of Cups to thank for making crucial changes in the male-dominated music industry, even if it took 50 years to understand how important they were.